Be a RareJob tutor today. Teach English to Japanese students using Skype. Become a part of the leading online ESL school in Japan. 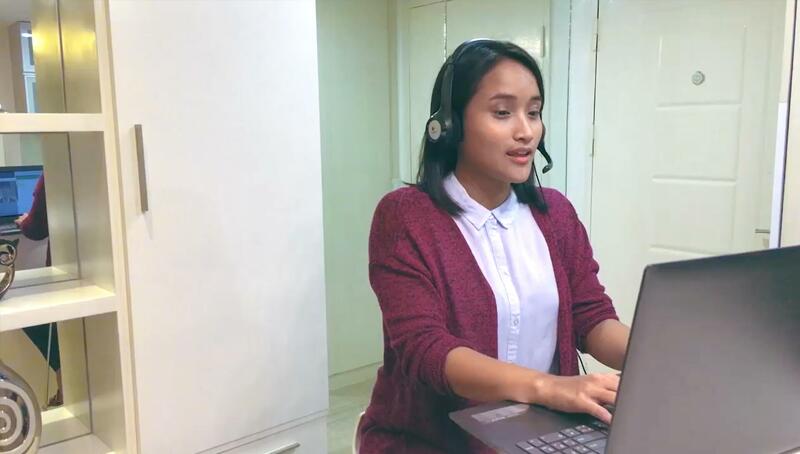 RareJob has helped over 15,000 Filipinos become online English tutors. Together, we have produced more than 15 million lessons. RareJob tutors are able to experience the convenience of working from home while providing the best online learning experience for the students. Since 2007, RareJob has grown to be one of the biggest online ESL schools. We have an established number of new and loyal students from Japan. Tutors create their own schedule. We don’t require minimum teaching hours. All our lesson materials are created by our in-house writers and are provided to the tutors. RareJob provides good support system for both applicants and tutors. You can be a tutor for business professionals, kids and teens, and many more. Work-life balance is totally achievable. 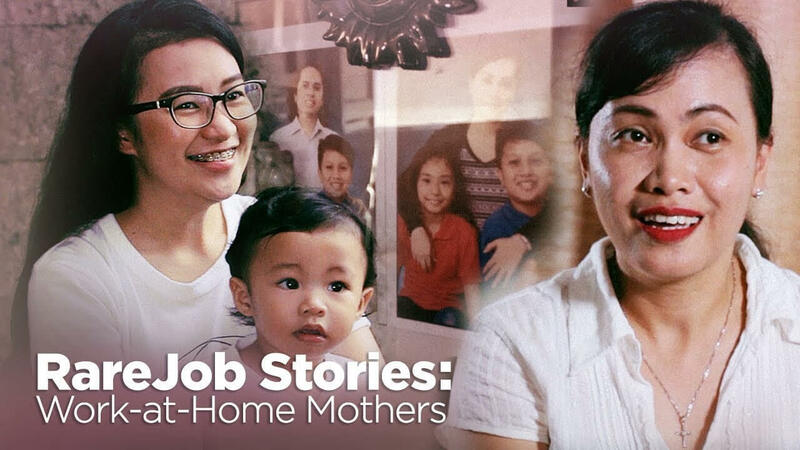 Tutor Theenna and Tutor Jaye share how RareJob helped them contribute to their family without having to sacrifice time away from their children. A student's success is our tutor's success. Here's a heartwarming and tear-jerking video interview of our Ambassadors as they share their experience with their lessons and how they have been instrumental to their student's growth and success. RareJob tutors aren't just confined in their rooms all the time. 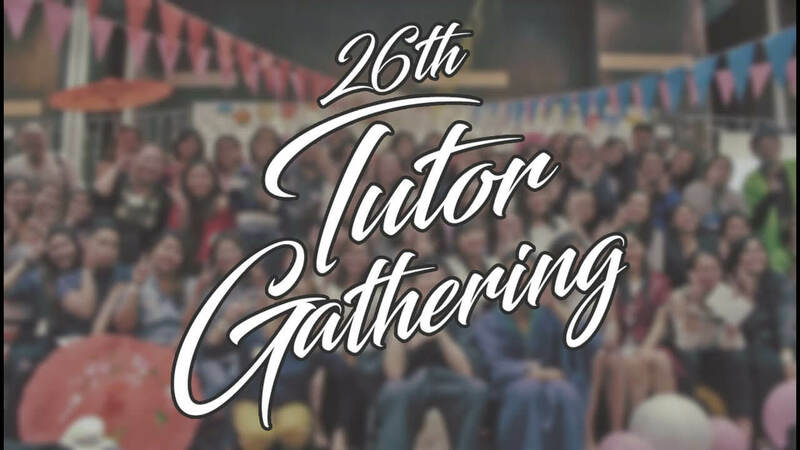 We have lots of events for our tutors to not only reward them for their hardwork, but also to help them create new connections with their fellow tutors.